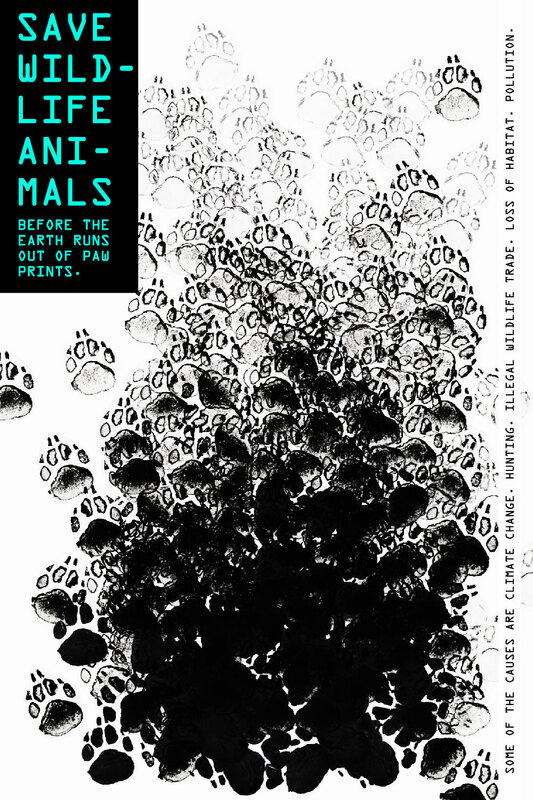 The first Poster Monday spot of April goes to Feride Gümüş from Duisburg, Germany for her poster “Animal Extinction Awareness”. Feride moved to Turkey when she was 10 years old, studying Graphic Design at Yeditepe University in İstanbul. “I always had a passion to design so I knew graphic design would be the best for me. Every project is teaching me something new and I always try to improve in my next projects”. To see more about the work of Feride Gümüş visit her personal behance account.